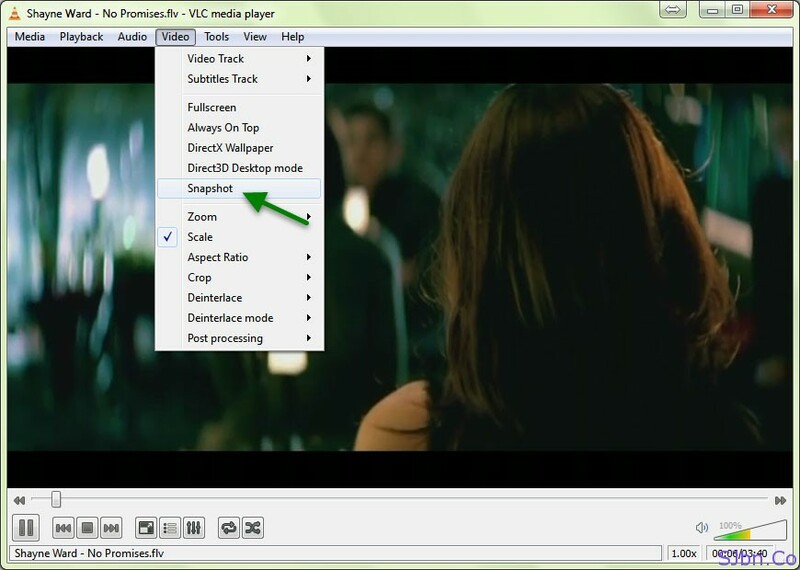 Most of us use VLC Media Player to watch movies and music videos and to listen music as it is the only free player which supports almost every possible audio and video format. While watching a video on VLC player you find an amazing scene of which you would like to take snapshot of. So you can do is take screenshot of your screen while playing that video, by pressing Prt Scr button on your keyboard and past it in MS Paint but using this method the screenshot quality may not come that good. You can also use any software like Snagit. But in case you don’t have any such software installed in your computer, then our VLC Media Payer provides one such option for which we don’t need anything in addition. 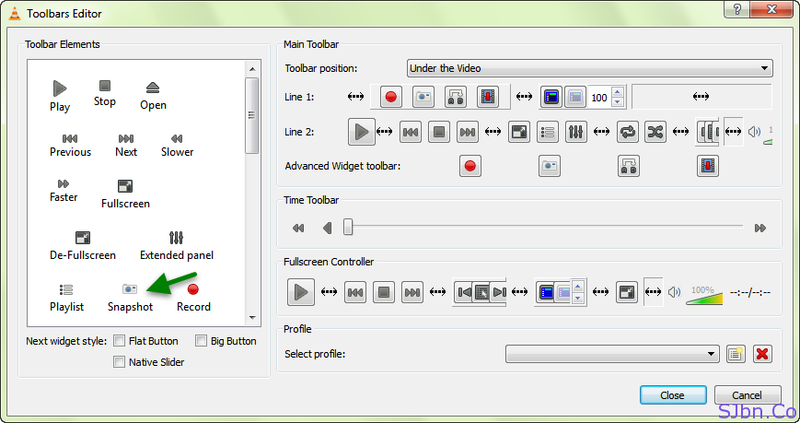 You can add snapshot button in interface of player by going to View (from menu bar) –> Customize Interface, now Toolbar Editor window will open, there you will see in left side a Snapshot button drag and drop that button to Fullscreen Controller box on right side and click on Close button, now use that button to take snapshot. Here how you can set the settings for the snapshot, go to Tools (from menu bar) –> Preferences –> Video, now under Video snapshot option, click on Browse button to set where images/snapshot will store, check Sequential numbering option and format dropdown chose in which (PNG or JPG) image format you would like to save in. then click on Save button.